CBD is by no means a simple ingredient. It may indeed be a single compound found in cannabis. However, everything from its growth to its extraction, even the way you can consume CBD, comes in varying measures and stages. There are dab oils and tinctures, waxes and dry herbs, and much more. You’ll also find many different product lines like the Dixie X dew drops or ReLeaf CBD hemp wax. Now, don’t be discouraged. 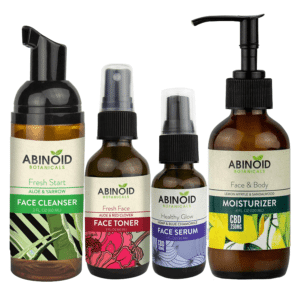 Many of these terms are interchangeable, and these products are all geared toward treating ailments naturally. Getting lost among the virtual shopping malls of the CBD market is, however, easy to do. While substances like dry herbs and CBD oils are pretty commonplace in the market nowadays, dab oils (or waxes) are less so. Let’s briefly take a look at dry herbs and oils but quickly move on to waxes and dab oils. While the latter products aren’t as popular, they are surprisingly more powerful. Dry herbs are one of the more popular substances for vaporizing. They are said to be the better tasting of all the forms. Dry herbs, however, do require a different vaporizer than the ones used for oils and waxes. Dry herbs vaporize at a much lower heat than their liquid counterparts. If you were to vape dry herbs with a vaporizer made for heating wax, for example, you’d risk burning the herbs. That would cause the vaporizer to produce smoke rather than vapor. 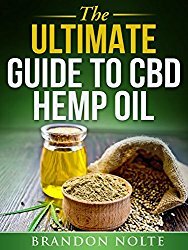 CBD oils are also very popular, and you will find a large selection to choose from. These oils are versatile and not necessarily solely for the use of vaporizers. Some can be mixed into your food. You can also find tinctures that are ideal for applying directly under the tongue. Some of the best product lines of oils and tinctures are Zero and the Dixie X dew drops. Zero is very popular for containing absolutely no traces of THC. This product line also has a wide range of flavors. The vanilla e-liquid flavor, for example, is an “absolute must-try.” The Dixie dew drops, another popular brand, is renowned for its tested and proven formula. This line actually takes its products through the most rigorous of tests to ensure reliability as well as safety. Depending on the solvent being used for extraction, CBD can result in the sticky substance that we, most commonly, know as wax. CBD wax, like oils and dry herbs, can be used in your vaporizer. They can equally be used for what is called dabbing. There are waxes (better known as dab oils, in this case) that are specific to dabbing like the Plus CBD Oil: CBD Concentrate dab oil, which will be discussed later. 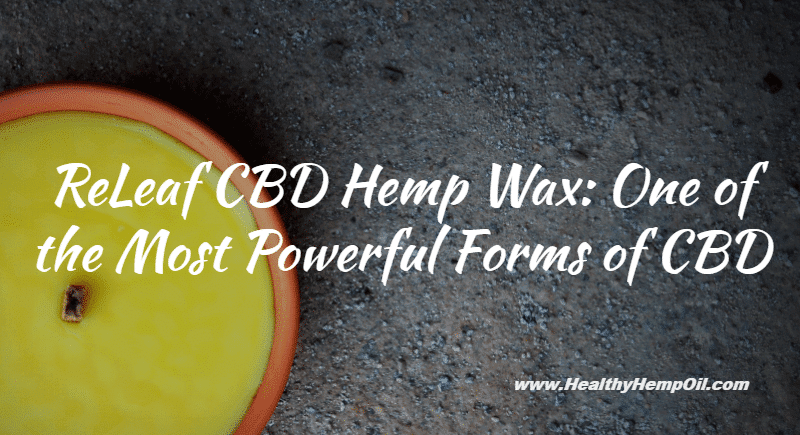 CBD waxes may be chosen over dry herbs or oils for the simple reason that they are very efficient. Thanks to the sticky consistency, waxes may be a lot easier to manipulate, especially when used in conjunction with your vaporizer. Dab oils work like any other CBD product to help treat chronic pain, anxiety and inflammation. What makes these products different from your basic tincture is that dab oils provide quick and potent relief. While vaping is known for its rapid effects, dabbing is an almost immediate solution. Some testimonials claim that just two or three hits with the vape pen would deliver those quick results. On top of that, it’s known to be even stronger than your typical oil or dry herb substance. Dabbing has had a bit of a soiled reputation in the medicinal world. This is mainly due to many homemade substances that have turned out to be pretty dangerous. One of the more effective ways of dabbing, through directly inhaling the product, does not help paint a positive picture either. 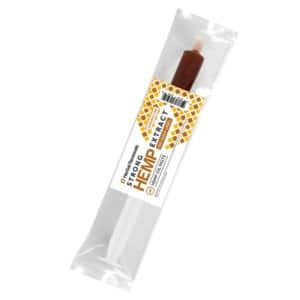 Nevertheless, Plus CBD Oil: CBD concentrate dab oil is not only one of the more effective ways of taking CBD; it’s actually one of the safest. 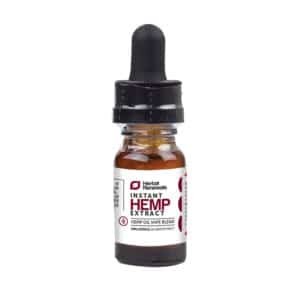 Like the Dixie product line, Plus CBD Oil goes through the strictest quality control procedures and is legal to purchase and consume throughout the United States. 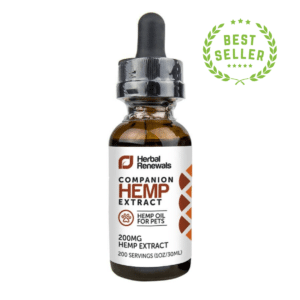 You can also rest assured that the CBD concentrate in this product is powerful while the THC content remains at an extreme low. Hemp Remedies is one of the first companies to bring 100% legal dab oils to the market. Releaf CBD hemp wax is becoming a more and more popular product, and it is not hard to see why. This wax is considered one of the lightest waxes on the market and yet hosts an impressive 24% CBD content. It also contains terpenes. These are organic compounds that are added to the wax to provide flavor. Some reviewers were a little surprised by the smell at first but enjoyed the fruity aroma and taste. Releaf CBD wax is useful for dabber pens and vaporizers alike. It is a highly competitive product because it not only provides all-around great results but also is one of the more affordable waxes. A lot of the reviews are coming from truly happy people. From the shipping and packaging to the effectiveness and flavor, this product delivers. There are many different avenues you can take when it comes to your CBD regime. While you have several to choose from, hopefully you can now narrow it down to just a few. There’s hardly anything more valuable than relief. Therefore, take the time to find which products and brands are right for you. Enjoying your CBD experience is worth it! What are some of your favorite CBD products? Feel free to share your preferences by leaving us a comment below.